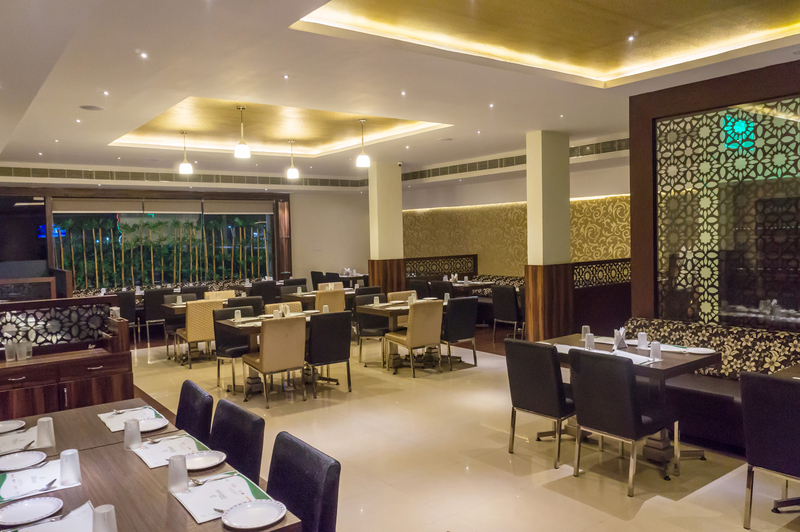 Multi-cuisine fine dining restaurant promises to serve exquisite, authentic preparations with distinctive and subtle flavours from Indian, Chinese, Tandoor, South Indian cuisines. 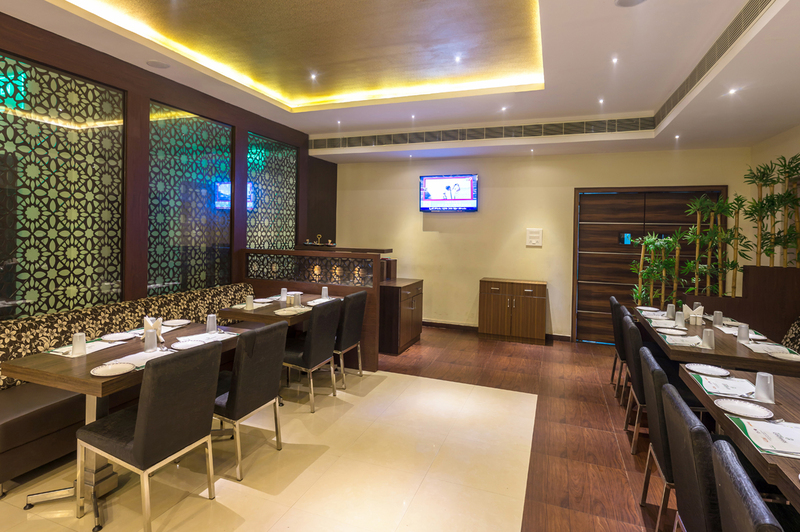 Sophisticated interiors with classy, elegant style statements prevail throughout the restaurant. 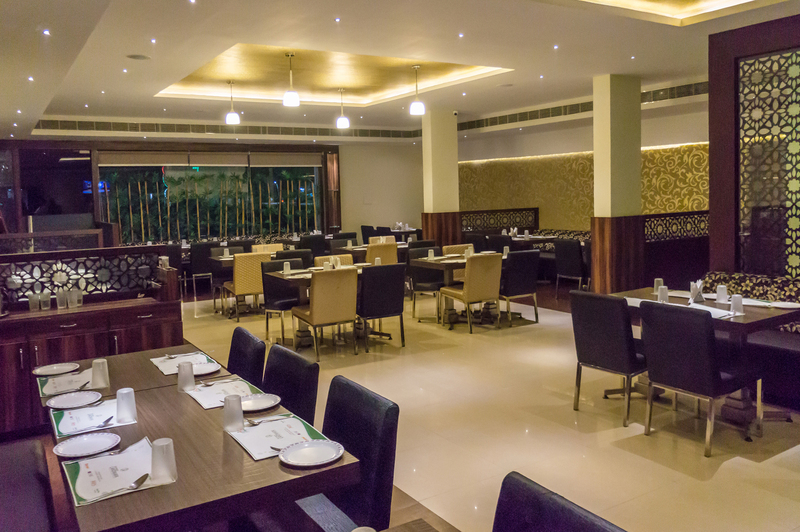 The restaurant offers a new level of ‘concept dining’ and promises to appeal to the finer tastes of life. At ‘’Bell Peppers’’ we hope to be gracious hosts but we’re happy to help you play the good host as well. Whether it’s our banquet facilities or our restaurants, we will make sure you get just what you’re looking for. 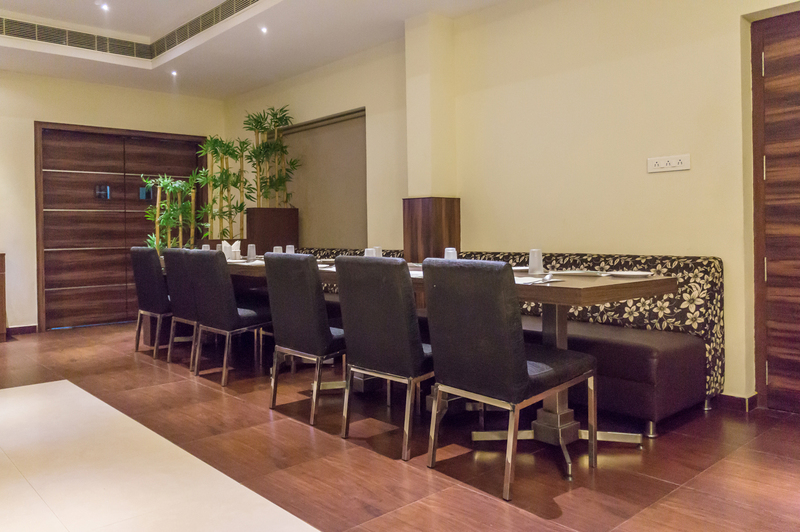 ‘’Bell Peppers’’ is a great place for business lunches/dinners or family outings. Our in-room dining boasts a varied menu, and if the choices prove too much then your personal service will be on-hand to help you make a choice. But it’s what’s off the menu that is truly special. Just let our chefs know what you’re in the mood for it will be prepared for you with the same and love and enthusiasm that you would receive in your own home – at any time of the day or night.! 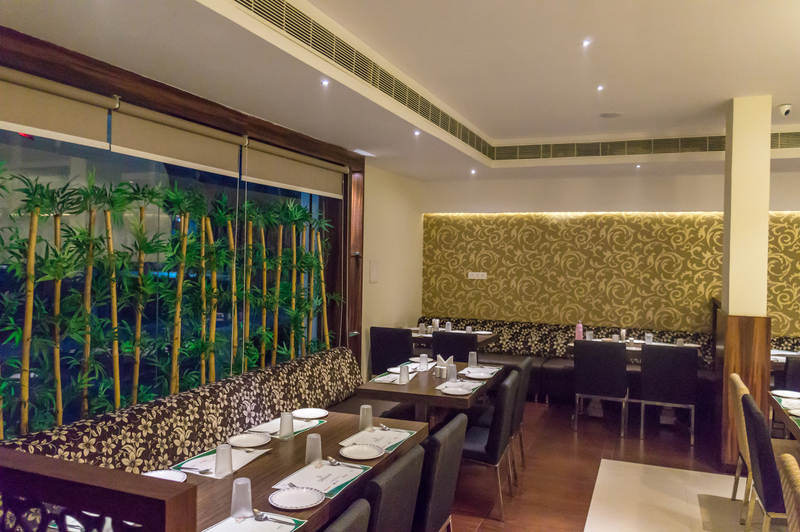 “Orchids” is a charming coffee shop with an easygoing atmosphere is popular within both business people and families alike serving majorly South Indian dishes. A visit to “Orchids” combines the comfort and quality of casual dining with food that’s unpretentious, fresh and generous. 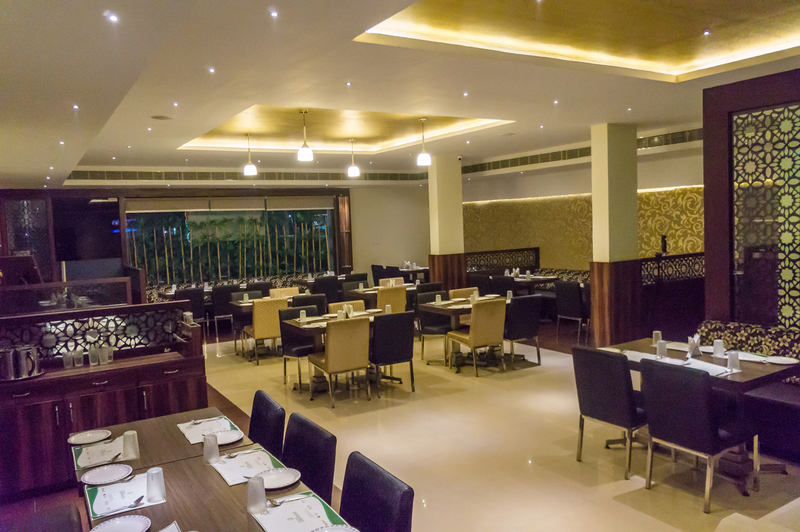 “Orchids” takes pride in a menu of good & simple South Indian flavors using only the best ingredients with everything made on site. A regular clientele have already beaten a path to “Orchids” and making people feel at home is the house specialty. “Orchids” is very much part of the community with a constant stream of regulars popping in for some soul-satisfying comfort food. 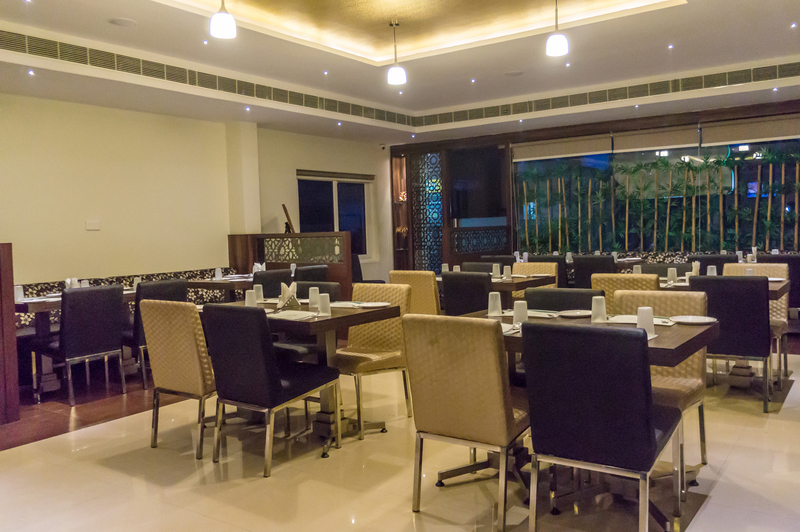 “Orchids” provides Tiffins, Thalis, Snacks, Beverages and Ice creams. 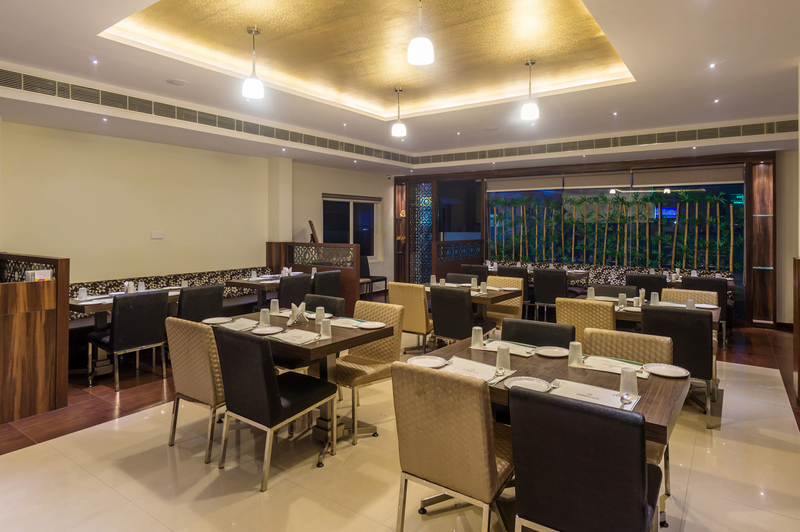 It also has a solid reputation for providing quality, homemade fare and flexible catering options for business and social functions. Well equipped rooms to cater the needs of business and leisure travelers alike to suit their budget. complimentary mineral water bottle, -free newspaper, -24hrs running hot/cold water. 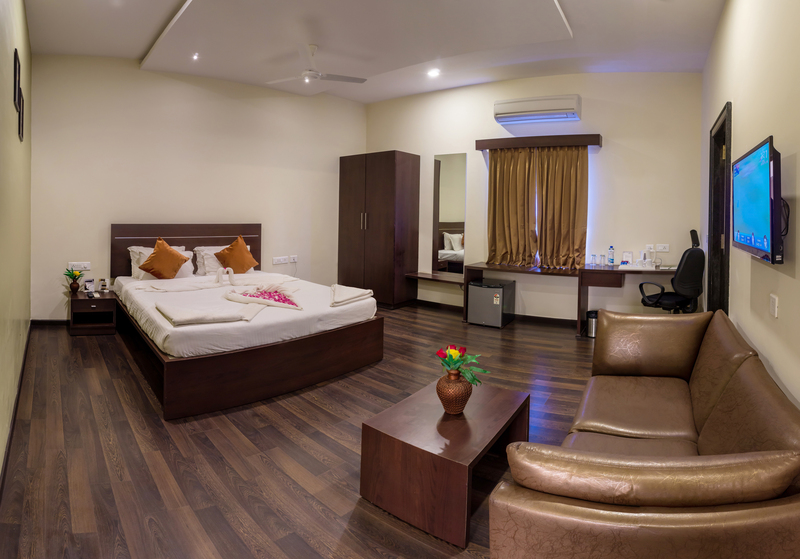 Tastefully appointed and well equipped rooms with guest amenities including complimentary wireless internet connectivity. Luxuriously furnished with a separate sitting room to enjoy splendid ambience & unwind in the comfort of contemporary look. Be the first to receive about new offers, events & promotions.. Your feedback is valuable for us,leave your name & number so that we shall get back. © 2014 - 2015 Hotel Somisetty Landmark, All Rights Reserved, Designed By: Itechways.